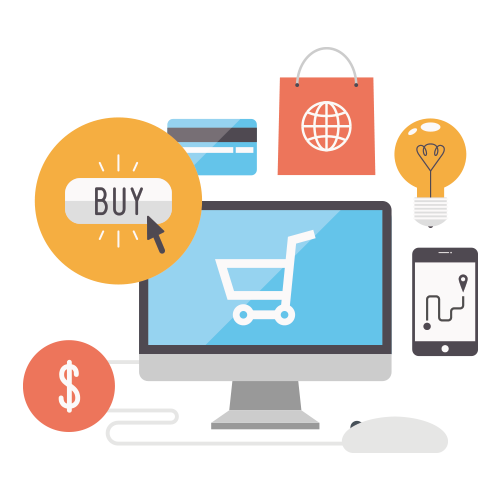 Nowadays, we all are very well aware of the importance of Ecommerce on current business. E-Commerce has been a great revolution for companies and customers, helping the exchange of goods and services without geographical barriers via Internet. With most of famous brands selling via e-Commerce and the development of B2B, B2C and C2C markets, the last revolution has come to stay: the Mobile Commerce or better known, M-Commerce. But, What do we mean when we talk about M-Commerce? The increase of the usage of smartphones and tablets and the growth of its capabilities, lead to a higher percentage of the population using technological devices to purchase their goods or services. According to the increase of the demand and in order to take advantage of this new trend, Companies have already identified the need to adapt their ways of selling to the portable devices. China, the biggest consumer via E-Commerce country and a technologically advanced market, is a good example to put into consideration: the Retail and C2C ecommerce sales have grown from the 9% to the 55.5% since 2013. This information show us that nowadays, most of the C2C Chinese customers prefer to use the mobile device than their PCs or laptops. Omnichannel Marketing, What´s its purpose? At the same time, to E-Commerce has joined a new feature: the existence of the multichannel approach to sales, or “Omnichannel”. This channel is looking for the continuous shopping experience of each customer. The aim of the Omnichannel Marketing is offering a continuous experience to the user, independent from the device or channel chosen. In practice, this leads to a complete integration between phones, tablets and computers and it requires the combination of an anthropological and technological strategy in approaching the users in a smarter way. From the combination of all this, arises the U-Commerce concept. 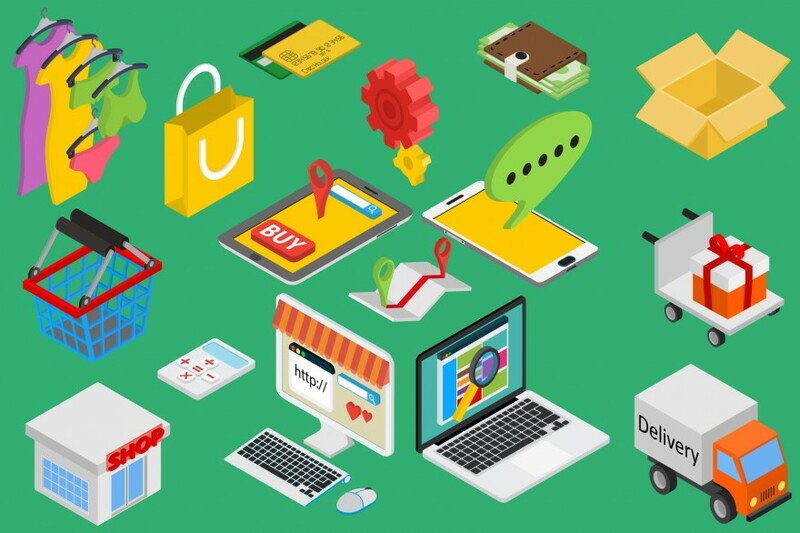 What is U-Commerce or Ubiquitous Commerce? If we simplify, we would say that we are talking about U-Commerce when E-Commerce is based in the customer experience. The user must be in the center of all Companies’ strategies. Those Companies using U-Commerce must be able to provide personalized service to their clients from the information they get from mobile devices and PC-s. The keys are: customizing and navigation experience created in cooperation with the User. It is obvious that the technological development is responsible for this change and makes necessary to pay attention to the internal customer databases. Companies must try to find out common interests between potential clients who visit their EShops, considering each potential customer as unique and with their own preferences and priorities. Efforts should be directed to avoid high rates of leads who finally give up navigating in the last purchasing phase, and reach around 60-70%. This is the crucial reason for companies to invest their efforts and resources in understanding the customers and their behavior: to boost sales. A lack of privacy: How companies use data? U-Commerce uses personal information in order to provide a personalized service. A big number of customers feel disrespectful that a company can get their personal information and manage it as they want. Therefore, we must emphasize the benefits that the data can bring to the user and treat delicately the data we are able to collect. Times are changing and the number of E-Commerce consumers is increasing exponentially and also the M-Commerce is growing very fast. It’s important to face it and consider user’s needs, their preferences and desires. So companies must rechange strategies and adapt to the new eCommerce “revolution”. Are you thinking about improving the user experience and exploit the advantages that the use of Online Marketing gives us? Come to us, We are expecting you! This article has been edited by Paula Vicuña, from 2 OPEN.